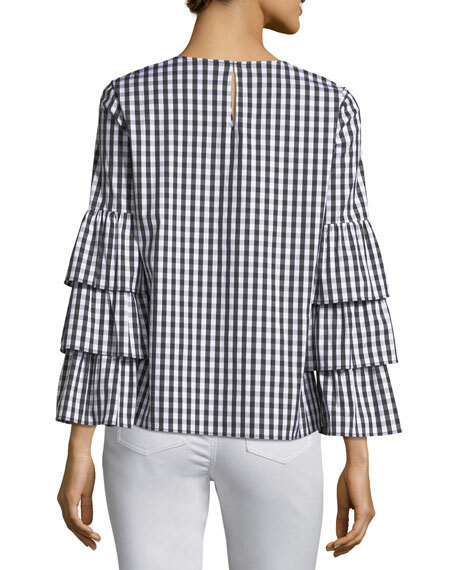 Lafayette 148 New York hampton check shirting "Revina" blouse. Slim fit falls slightly away from body. 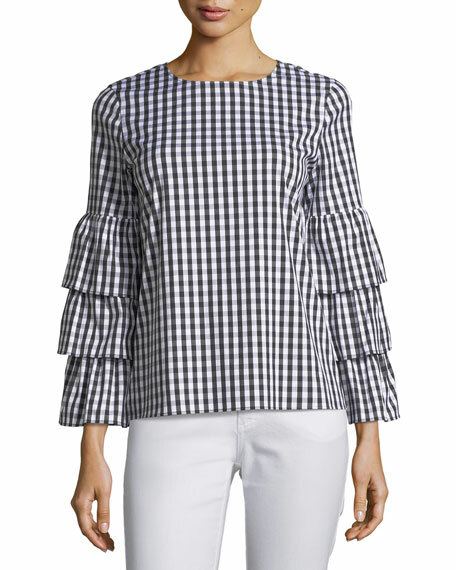 For in-store inquiries, use sku #2364431.